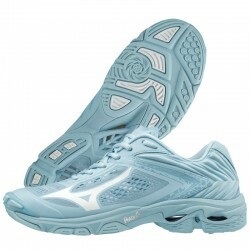 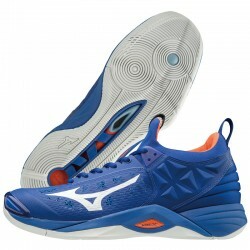 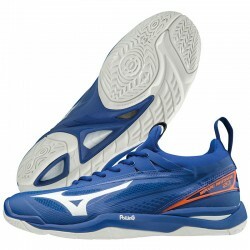 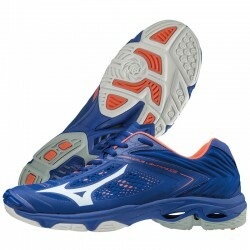 The leading Mizuno brand offers cushioning & superb firmness. 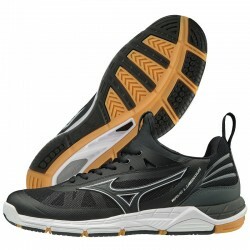 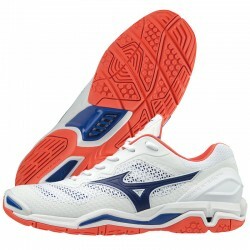 Mizuno Wave technology absorbs & distributes shock, it also provides stability. 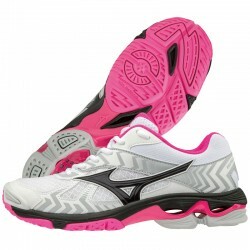 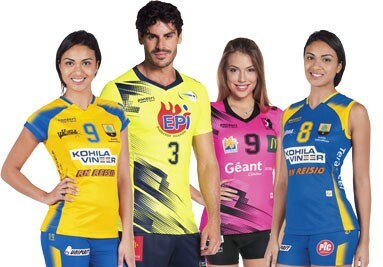 Available in a range of low, mid and womens specific shoes.